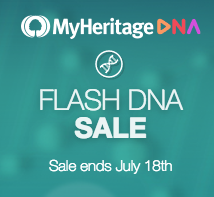 MyHeritage.com is having a Flash Sale on its DNA test kits through July 19, 2018. For a limited time, the kits are only $59, a great price for one or more kits! 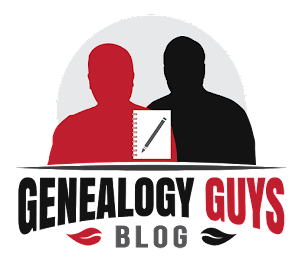 Click here to go directly to the site where you can place your order. Act quickly as the sale is only on through this Thursday, July 19th!